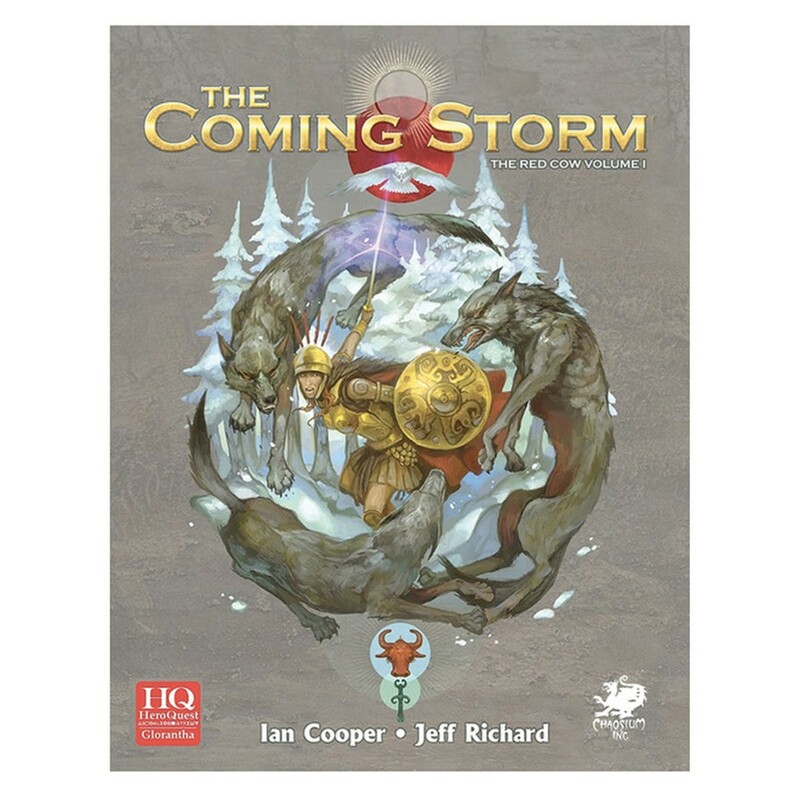 The Coming Storm is the first volume of a two volume epic campaign for HeroQuest Glorantha set during the opening stages of the Hero Wars adn leading up to the Liberation of Sartar. It is a complete setting book, detailing clans, tribes, and personalities. Sartarites, Lunars, Werewolves, and much more!